NICTA (previously known as National ICT Australia) was Australia’s Information and Communications Technology (ICT) Research Centre of Excellence. Australian Federal Government funding of NICTA was due to expire in June 2016, and there was a concerted effort in securing a merger with CSIRO. The CSIRO’s Digital Productivity Flagship and NICTA would be brought together into one. 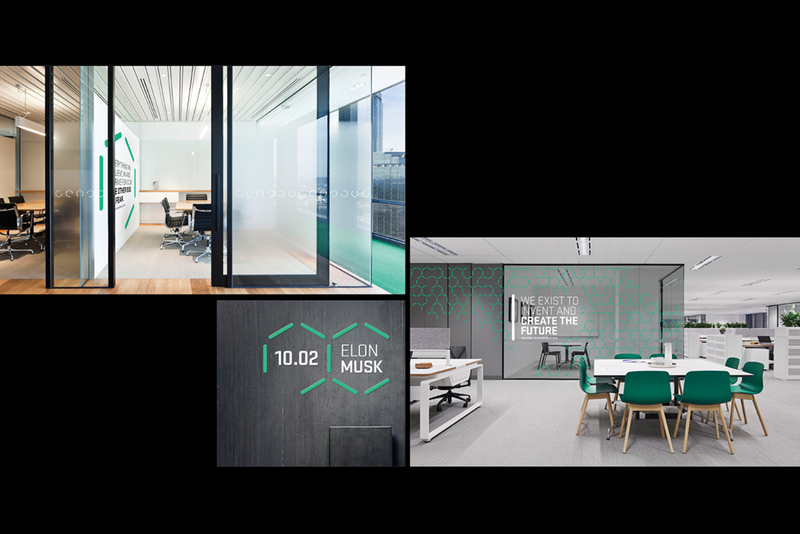 Our brief was to create a name, brand positioning and brand visual identity for the new organisation. 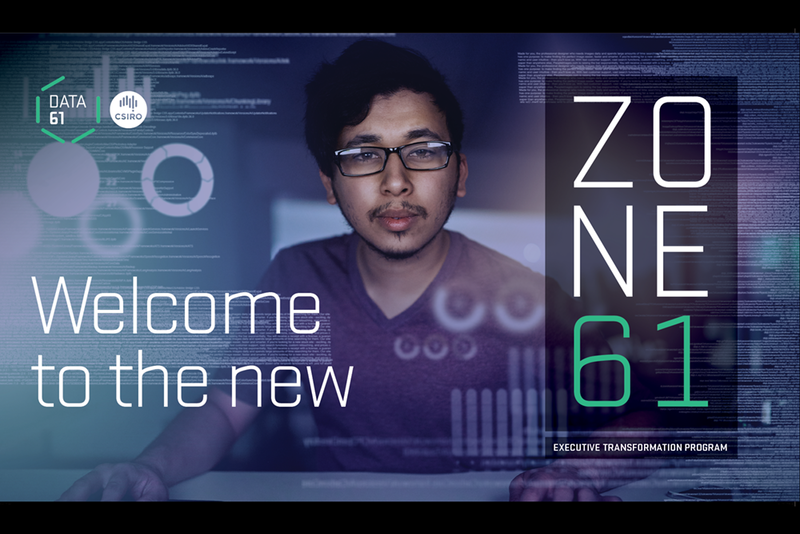 We worked with Adrian (the current CEO of Data61) and the Director of Communications of the CSIRO to create a new name, and a new brand from scratch. 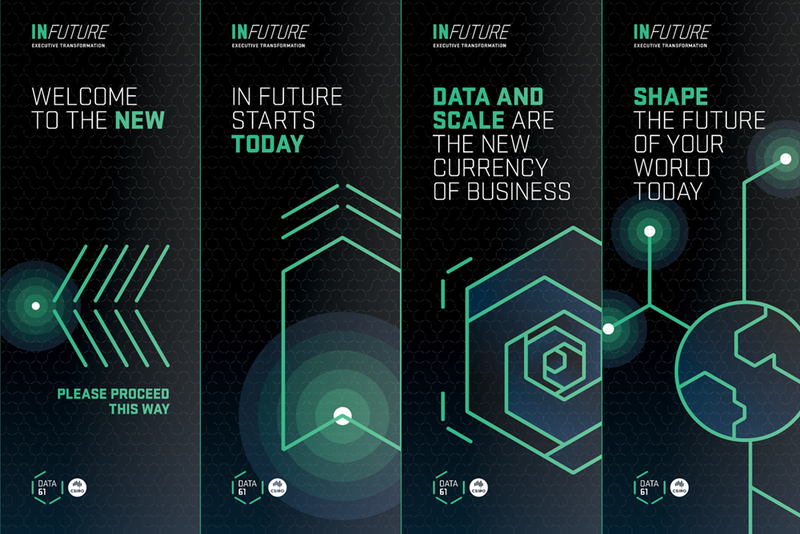 It was agreed that the new name and identity needed to be simple, strong, and memorable; it needed to clearly signal that the new organisation is all about data, and the commercialisation of data; it needed to say we are based in Australia, as part of a global network; and it needed to leave the impression that data is mission critical to Australia’s future. 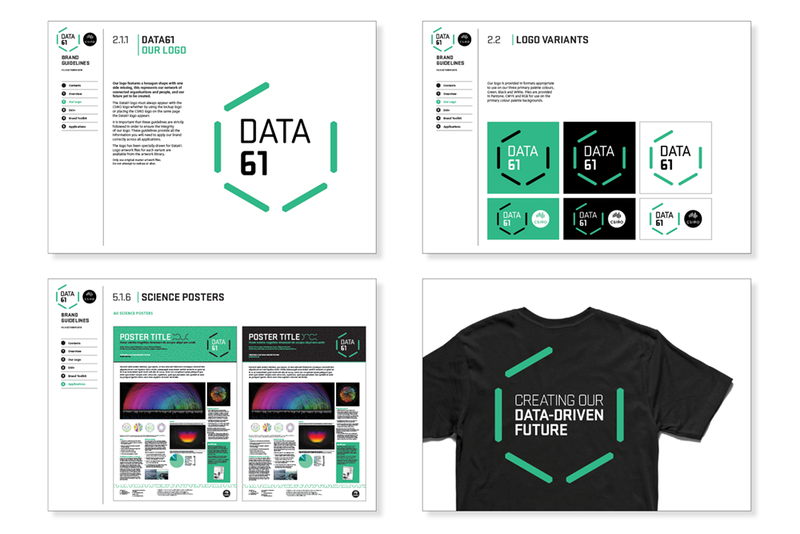 Brandcraft’s initial brand strategy work culminated in the creation of the new name, Data61 – 61 being the IDD country identification code for Australia. By calling the new entity Data61 we signalled the organisation’s complete focus on building the technologies and businesses that revolve around, are fed on, and deal with Data in all its forms. 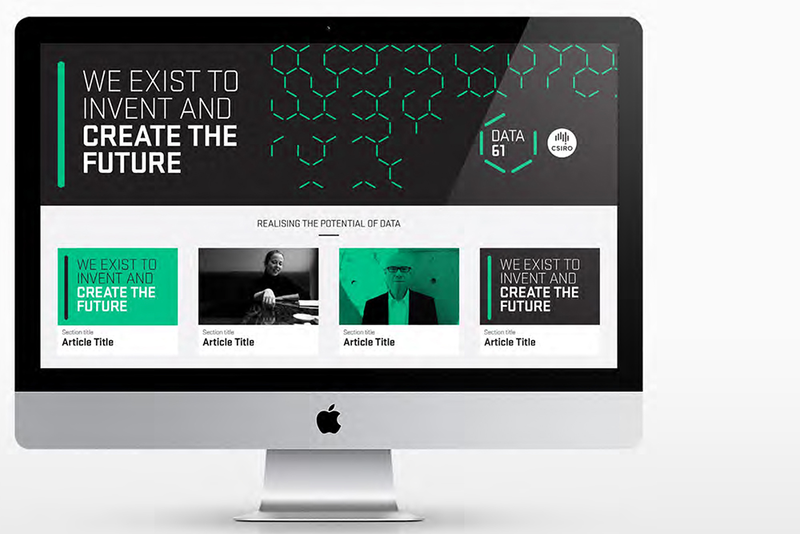 Data61 is an organisation on a mission to advance Australia and the world using data, which we articulated (in the tagline) as: Creating our data-driven future. We are here to change the world for the better – by allowing people to live longer, to live better, and to do extraordinary things using technology. 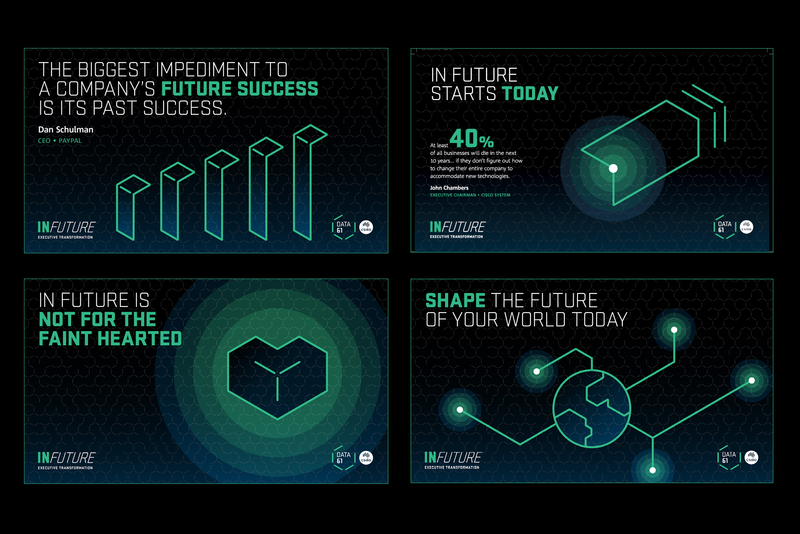 The brand language and tone of voice we developed for Data61 was big, bold and future-focused. 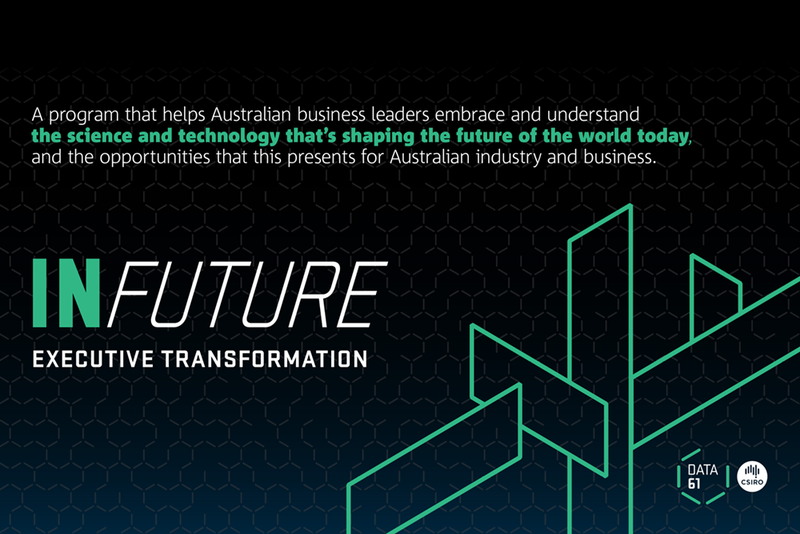 The Data61 logo features a hexagon shape with one side missing, which represents Data61’s network of connected organisations and people, and our future yet to be created. Data61 is a huge success story, and it’s only just getting started. 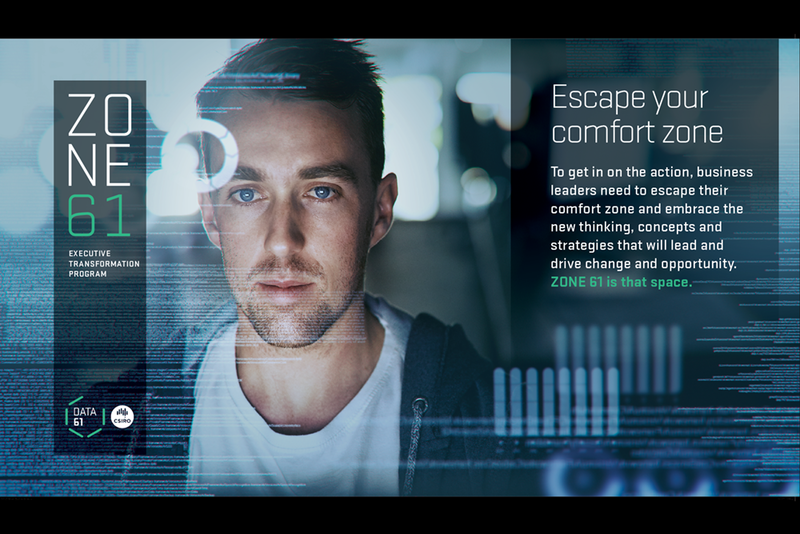 Since launching in August 2015, Data61 has become a well-recognised and highly regarded brand and organisation – both here in Australia and around the world, among ASX 200 companies, academia, Federal and State Government, venture capitalists and co-investors, Research & Development Corporations, and even the wider Australian public. 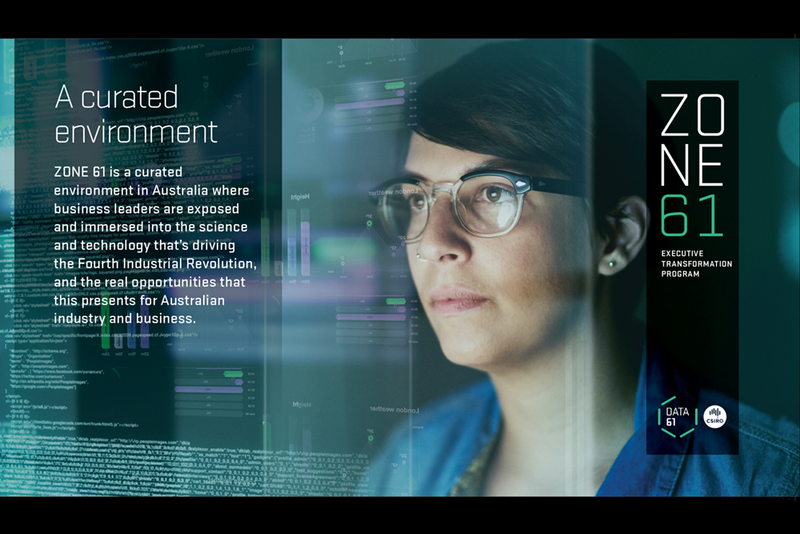 Furthermore, many of the best Data R&D and Commercialisation people in Australia and the world are beating down Data61’s door wanting to work there.